Matt Cutts has been constantly hinting towards research being made in the area that if Google is able to identify the person behind any content present on any site then backlinks as a ranking factor will lose some of its importance. Web documents will start ranking based on the importance of the author of the page or the author rank. 1- Presence of Google Authorship. 2- Quality of content written by the author. 3- The number of social shares received on the written content. 4- The quality of sites where the author's article gets published. 5- The number of niche mentions the author receives on a regular basis. 6- The number and quality of backlinks the author's written resource receives. 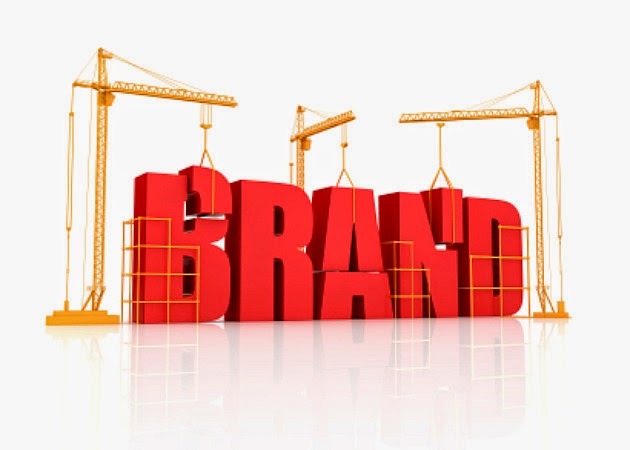 Brand Identity - Building the reputation of a brand will affect the overall organic presence of the brand. A brand with a high popularity score is more likely to perform well in the organic search listings as compared to a brand that has a low popularity and authoritative score. 2- Number of backlinks pointing to the domain. 3- Quality of backlinks pointing to the domain. 4- Number of brand mentions happening on a regular basis. 5- The overall social media presence. 6- Reputation and author score of individual authors associated with the brand (if any). 7- The amount of NEWS and trusted seed coverage the brand receives. So, folks, are you gearing up for this next level of SEO- the identity building? Please discuss your thoughts in the comments below.